Flea and Insect Repellent. 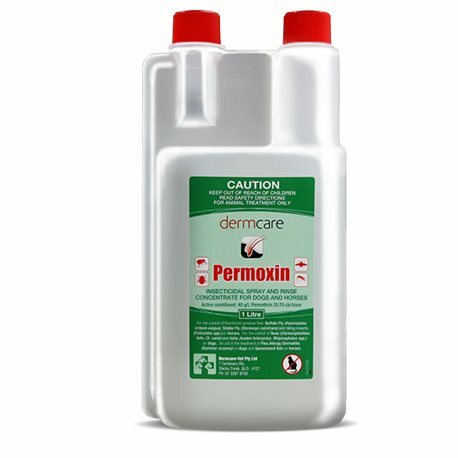 When applied daily to flea allergic dogs,PERMOXIN repels fleas and gives relief to the pruritic dog. In fact, the high safety margin means that Permoxin can be applied as often as needed, to maintain the repellent action.